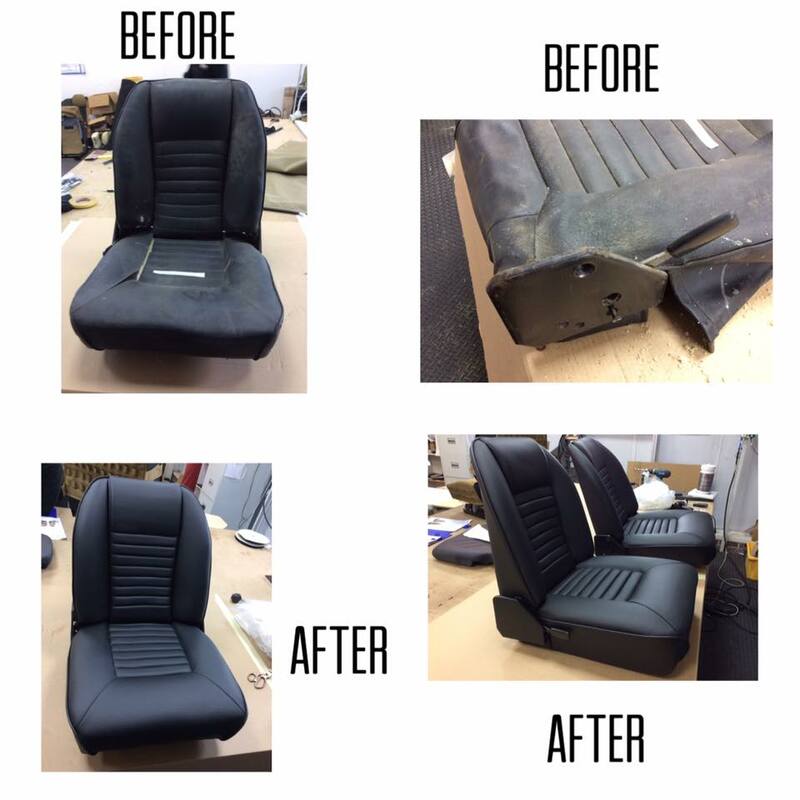 TEK SEATING provides a superior seat repair service from both our Tunbridge Wells, Kent and new Rearsby, Leicestershire, facilities. It's often more cost effective to repair some seats, particularly hign spec ones, than to purchase a replacement seat in order to extend it's work life, so it maybe worth investigating if you're thinking of upgrading or replacing your current seat/s. We are also able to offer routine maintenance or a full audit on large fleets which may need regular repairs. We have worked closely for many years servicing vehicles such as those at Felixstowe Docks and DB Cargo.